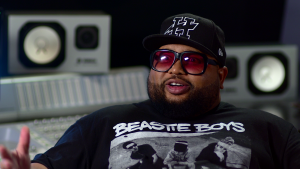 This past week I worked on a couple of cool music shoots with Fuse TV. 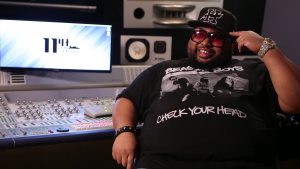 The first shoot was at a local studio here in Atlanta with producer and rapper extraordinaire, Jazze Pha. 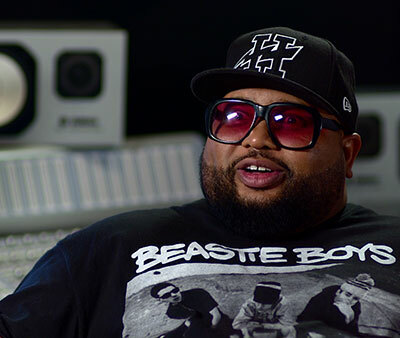 I’ve talked to Jazze a few times on previous shoots and he was as lively as ever, reminiscing on his past artist discoveries and their success. The next day we headed to Phillips Arena. 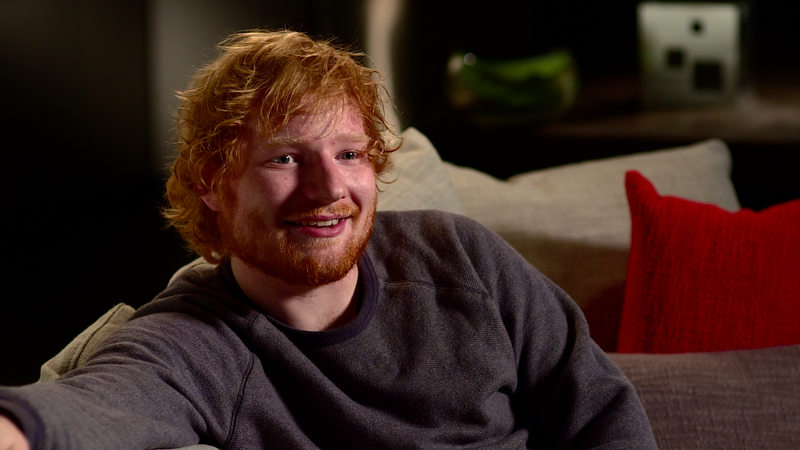 My inner 14-year-old girl came out as we chatted with musician and hearthrob, Ed Sheeran. Sheeran was a really cool guy – he came in with jeans and a sweatshirt then talked about his music and what inspires him to write his songs. After we were done talking, he headed up on stage to give a concert for the fans of Atlanta.